Cat Financial provides expertise to help customers choose the best financial and insurance solutions to fit their business needs. For more than thirty years, Caterpillar Financial Services Corporation (Cat Financial) has been the financial arm of Caterpillar Inc., a Fortune 50 company that ranks as the world’s largest manufacturer of construction and mining equipment, natural gas and diesel engines, and industrial gas turbines. Originally established as Cat Leasing Company in Peoria, Illinois in 1981, the company focused on providing lease financing for Caterpillar lift trucks. By 1985, the financing services were expanded to support the entire Cat® product line. Because of the city’s reputation as a financial center, Nashville was the choice of Cat Financial when the company relocated in 1991. Cat Financial now offers financing and leasing services in every market Caterpillar serves, including heavy construction, general construction, forestry, mining, waste, industrial, quarry and aggregates, and power systems. Cat Financial operates as the captive finance company for Caterpillar Inc., supporting an expansive global dealer network. As a captive finance company, no other financial institution knows Cat customers, dealers and their industries better than Cat Financial. 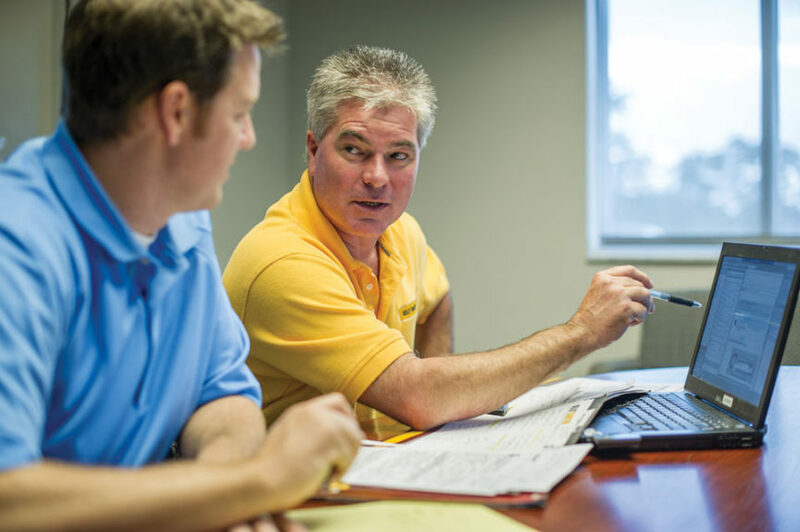 The company offers financial and insurance solutions for customers purchasing Cat equipment. With customers in more than 100 countries, Cat Financial is committed to providing excellent customer service around the world by understanding their needs, celebrating their successes and stepping in to provide assistance when needed. 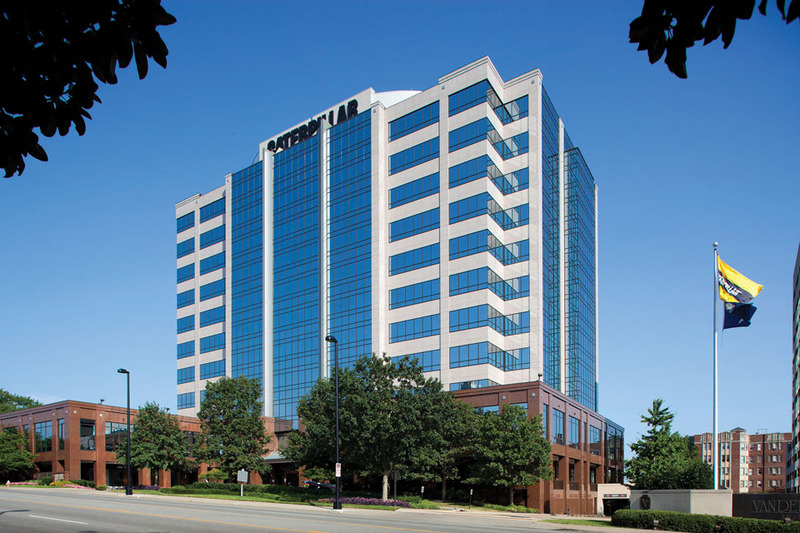 Caterpillar Financial is headquartered in Nashville, Tennessee with facilities located throughout the Americas, Asia, Australia, and Europe housing over 2,100 employees worldwide. Cat Financial, along with Cat dealerships around the world, serves customers where they live and work. With its world headquarters in Nashville, the company now has more than forty offices located throughout the Americas, Asia, Australia, and Europe. Approximately 930 of the company’s 2,156 global employees live and work in Nashville. The Nashville location was the first privately owned commercial office building in Tennessee. The eleven-story, 323,990-square foot facility near Vanderbilt University is Energy Star rated and has achieved LEED Gold certification from the U.S. Green Building Council (USGBC). Each Cat Financial representative understands that the company’s success comes directly from helping their customers succeed. They take great pride in working closely with their customers and Cat dealers to design personalized solutions from the wide range of financing alternatives available for Cat machinery and engines, Solar® gas turbines and other equipment and marine vessels. Those representatives understand that finance and extended protection solutions are not one-size-fits-all. For that reason, their industry experts offer solutions tailored to the individual needs of each industry and business they serve–helping to maintain, protect, and grow those operations. Their success in forging lasting relationships with their customers is reflected in the company’s remarkable growth and prosperity over the years. Cat Financial most recently reported revenues approaching $3 billion. Adams leads by example. He is currently the Chair of the Nashville Chamber of Commerce and has served on various community non-profit boards during his time at Cat Financial. Adams’ volunteer spirit also carries over to the company’s senior leadership. Every Cat Financial vice president serves on at least one non-profit board in Nashville, including the Tennessee Center for Performance Excellence, The United Way of Metropolitan Nashville, Habitat for Humanity, Boys & Girls Club of Middle Tennessee, The Nashville Symphony, The Adventure Science Center and The Martha O’Bryan Center, among others. Cat Financial employees can be found championing a wide range of programs benefitting the people of Nashville and Middle Tennessee as well as those around the world. Their involvement in the areas of arts, civic, education, and health and human services help fulfill the company’s mission of supporting and serving the organizations that help build a better tomorrow. In addition, Cat Financial partners with several charitable organizations annually and year-round to generate employee support for the community, including Junior Achievement, The Nashville Zoo, Habitat for Humanity, Second Harvest Food Bank, St. Jude Children’s Research Hospital and the American Red Cross. Cat Financial is among the top five United Way campaigns in Middle Tennessee, and has partnered with United Way to provide support and services for the Family Resource Center at Fall-Hamilton Elementary. Cat Financial also makes several monetary donations to employee supported community organizations each year.